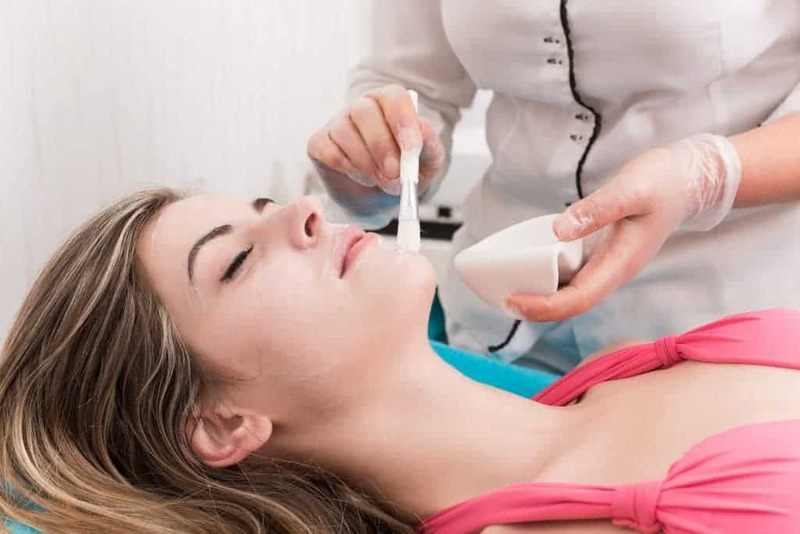 A chemical peel is a type of skin treatment used to improve the quality and texture of the facial skin by applying a solution that causes dead skin to eventually causes the dead skin to be exfoliated off. This results in a smoother, less wrinkled, and youthful layer of skin. Our chemical peels are a safe and effective way to strip away those dull layers of skin covering that more youthful appearance. 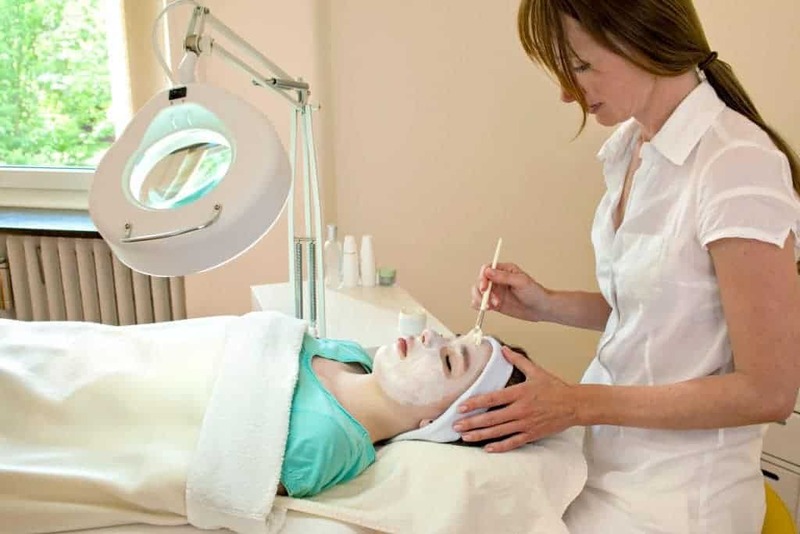 We currently offer several types and grades of chemical peels through our Image Skincare line. These peels range from safe and mild, even safe for a pregnant or breast feeding woman, up to advanced for very damaged skin where peeling can last 5-10 days. With a free consultation and full skin analysis we can determine which is best for you and your desired results. Chemical peels reduce sun-damage, fine lines and wrinkles, age spots and other skin discoloration. The liquid exfoliation will leave you with a younger, clearer, and more radiant complexion. This treatment is recommended once every 4-8 weeks. Treatments take approximately 30-45 minutes, depending on area treated.